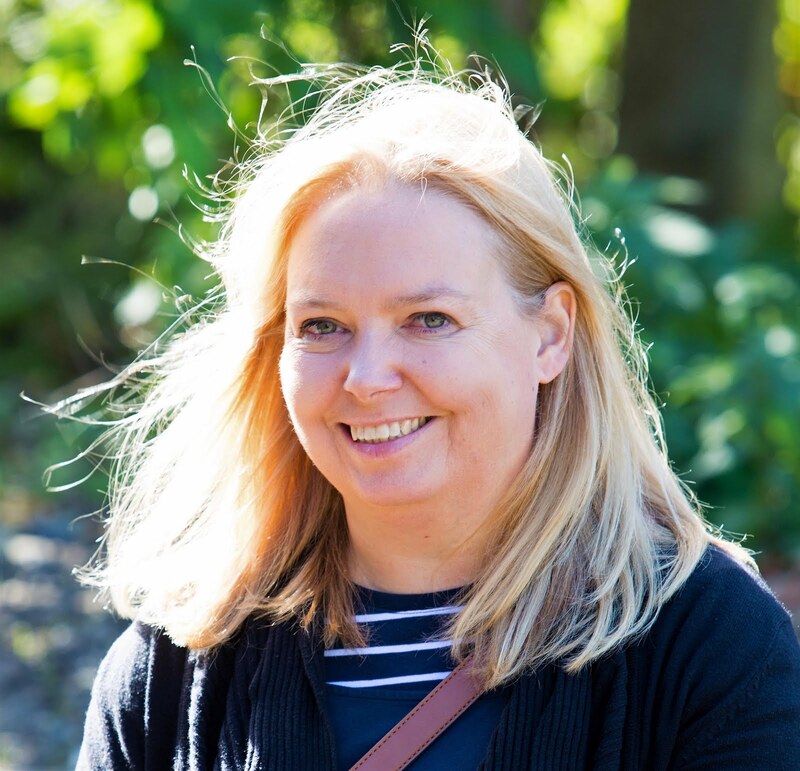 It's September so I think I can now write about the 'C' word! I always associate hampers with Christmas. A little (or sometimes large) basket of treats full of amazing goodies that you can enjoy over the festive period. One of the best things about Christmas is the food and drink. I love the gift giving and being with family and friends, but its also so good to be able to indulge without the guilt that comes at any other time of year. Hampers, therefore, can make a great gift especially for those loved ones or are really hard to but for because they already have everything they need. Prestige Hampers have very kindly sent me a fab hamper to review, but it’s not a Christmas one it is a Sensational Summer one, but of course, as we approach Christmas there are also many tempting festive hampers available too. Hampers make a great gift for any occasion, including Christmas, providing friends and family with lots of tasty contents, beautifully presented in a wicker basket (I’ve definitely got plans for my basket) and it can be tailored to people own preferences when it comes to the contents bringing joy and magic at Christmas time, and any time of year. There was certainly delight on the faces of my boys when I opened the parcel! The Sensational Summer hamper is a perfect summer gift and I’m hoping we have an Indian summer this September to make the most of it! Full price is £79.99 but its currently available for £59.99 and it includes all the best summertime treats for all occasions! Savoury biscuits, delicious fudge, and coffee and wine! I really struck lucky with my hamper. Sadly for the boys, all of the contents were things I adore, so it was hard to share, but did make a lovely family treat. A hamper isn’t something I would buy myself but it was so nice to receive. From the postman delivering, to opening the outer packaging to discovering the fab treats inside a lovely wicker basket, this is an excellent idea for a gift for birthdays, congratulations, or really any other kind of celebration. Would even be great to take on a family holiday for those extra special evening treats you can all enjoy together. Prestige Hampers are an online gift service based in Cheshire that specialises in hampers containing only the finest foods and wines, with experience and an enviable reputation. Each hamper contains only the finest locally sourced British hamper products including Award-winning cheeses and delicious savoury treats. 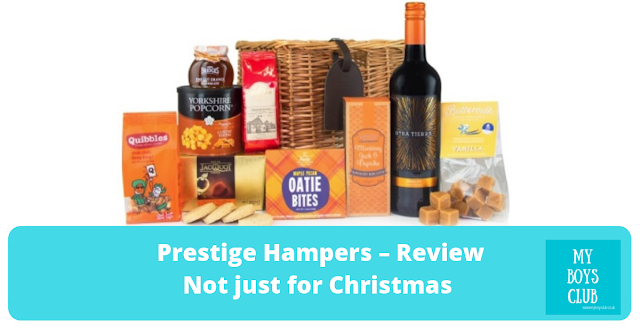 They are the only hamper company in the UK to have an "Excellent" rating on TrustPilot and offer a range of gifts from beautiful presentation cases to extravagant luxury hampers, fine wines and even champagne you will find the perfect gift for your hamper budget. 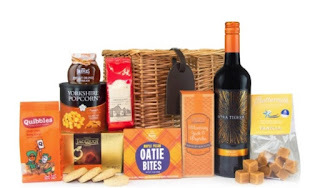 In my view, the Sensational Summer Hamper is a lovely gift and I’m very tempted to see which hampers may make my present buying much more simple this Christmas. Disclosure: I received a complimentary hamper from Prestige Hampers to review. All opinions and images are my own.